We are committed to help you make the most of your investment, when you decide to spend money on products that are designed to help improve safety and adhere to compliance (FORS, CLOCS, Etc) you want to ensure that it’s still working when it’s needed, that’s why we offer a host of Extended Warranty, Ongoing Support and Maintenance options for you to consider. Remote notification – Of any video loss, illegal shutdown (tampering) – be the first to know! 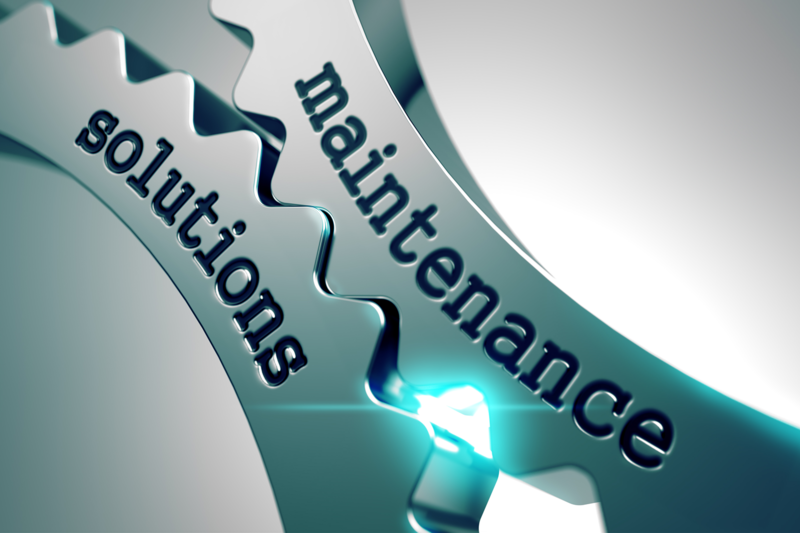 Ongoing Maintenance and Service – Tailored to your requirements which can include 6 – month and 12-month health check visits, covering all cables, cameras, Monitors and MDVR status. Remote configuration of settings – Via the 3G/4G module we can update settings remotely should your requirements change. Training Services – Full training for fleet managers and users of software, this can be remote or onsite depending on numbers of users. Please contact us for further information about our Maintenance and Support services.